NEW YORK — Sears filed for Chapter 11 bankruptcy protection Oct. 15, buckling under its massive debt load and staggering losses. The company has struggled with outdated stores and complaints about customer service even for its once crown jewels: major appliances like washers and dryers. That’s in contrast with chains like Walmart, Target, Best Buy and Macy’s, which have been enjoying stronger sales as they benefit from a robust economy and efforts to make the shopping experience more inviting by investing heavily in remodeling and de-cluttering their stores. The company said Oct. 15 it has secured $300 million in financing from banks to keep the operations going through bankruptcy. In addition, it’s negotiating an additional $300 million loan from Lampert’s ESL Hedge fund. The filing listed between $1 billion and $10 billion in assets while liabilities range between $10 billion and $50 billion. 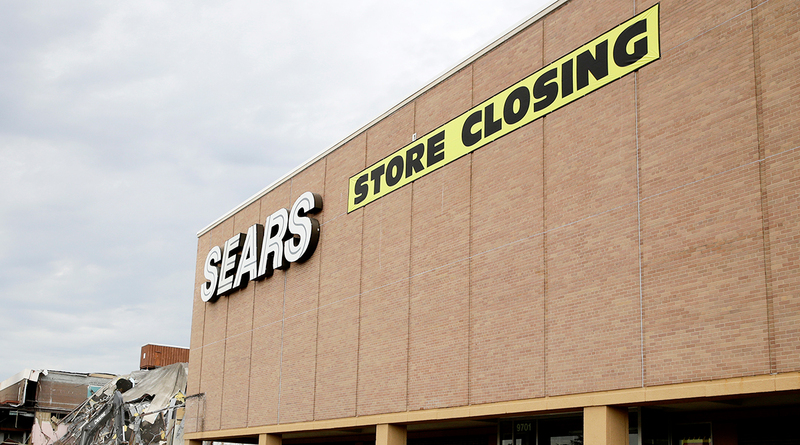 Sears joins a growing list of retailers that have filed for bankruptcy or liquidated in the last few years amid a fiercely competitive climate. Some, like Payless ShoeSource, successfully emerged from reorganization in bankruptcy court. But plenty of others, like Toys R Us and Bon-Ton Stores Inc., haven’t. Both retailers were forced to shutter their operations this year soon after Chapter 11 filings. In recent weeks, Lampert has been pushing for a debt restructuring and offering to buy some of Sears’ key assets, like Kenmore, through his hedge fund as a $134 million debt repayment came due on Oct. 15. Lampert personally owns 31% of the company’s shares, while his hedge fund has an 18.5% stake, according to FactSet.